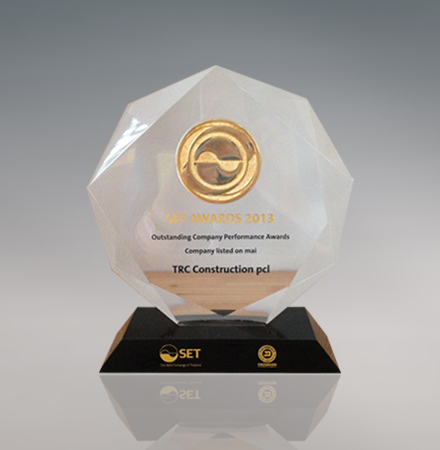 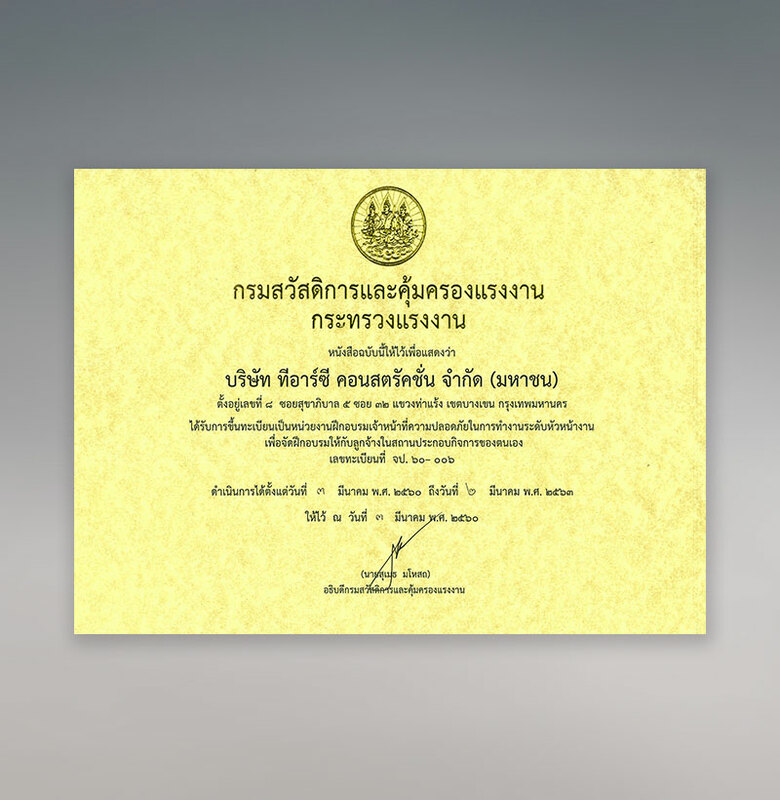 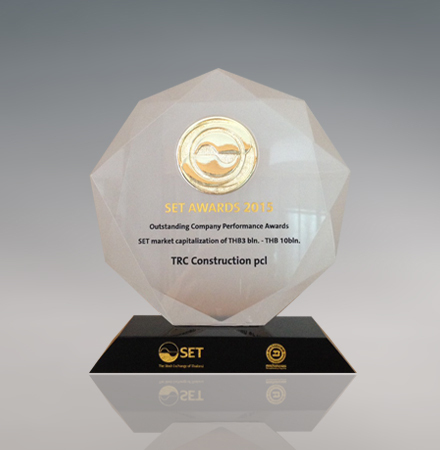 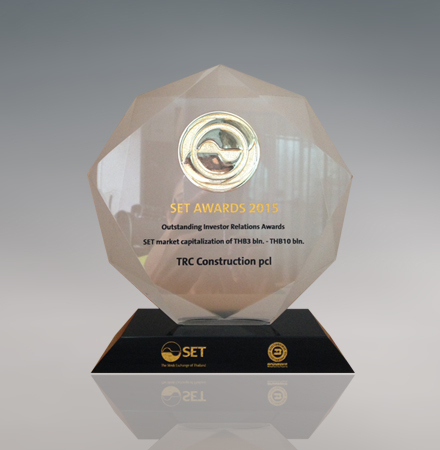 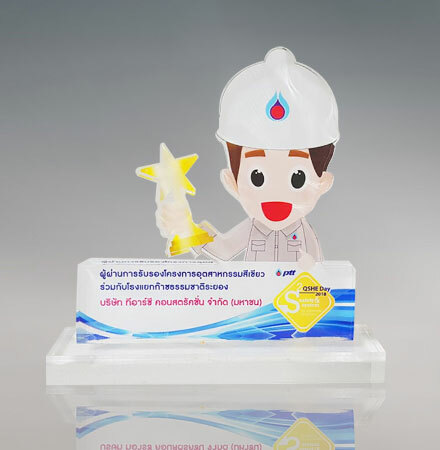 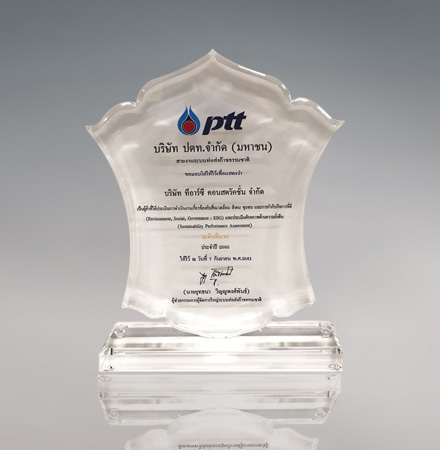 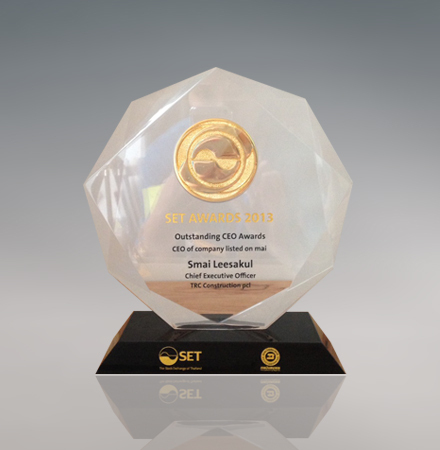 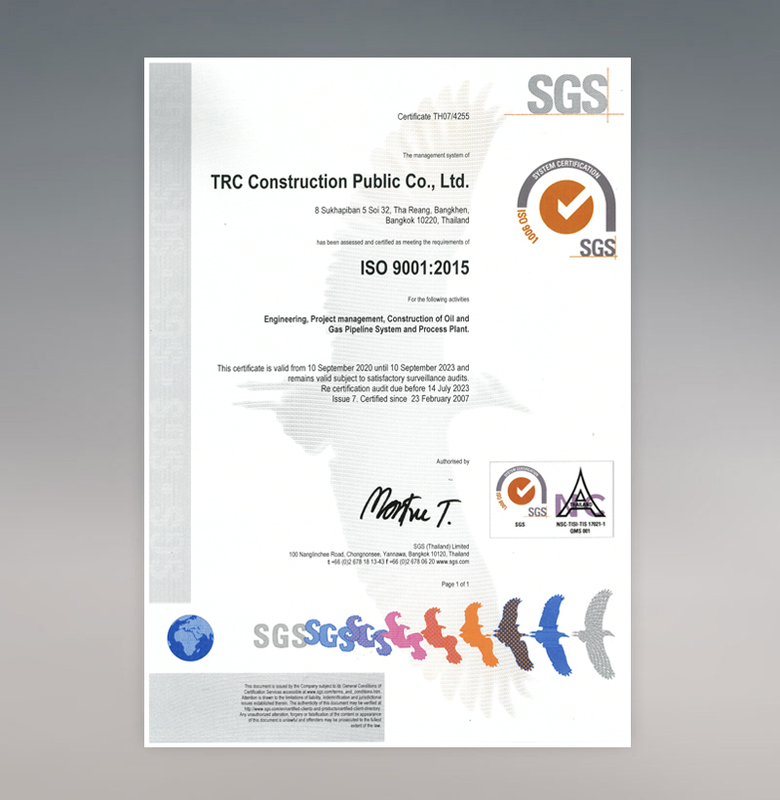 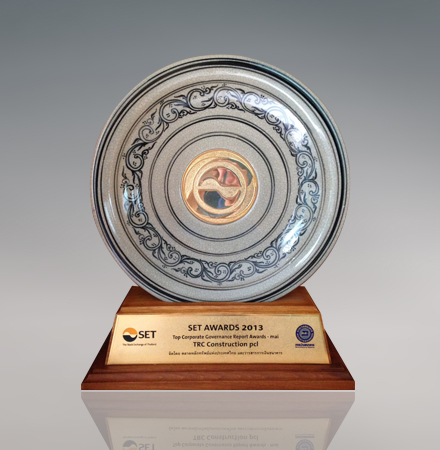 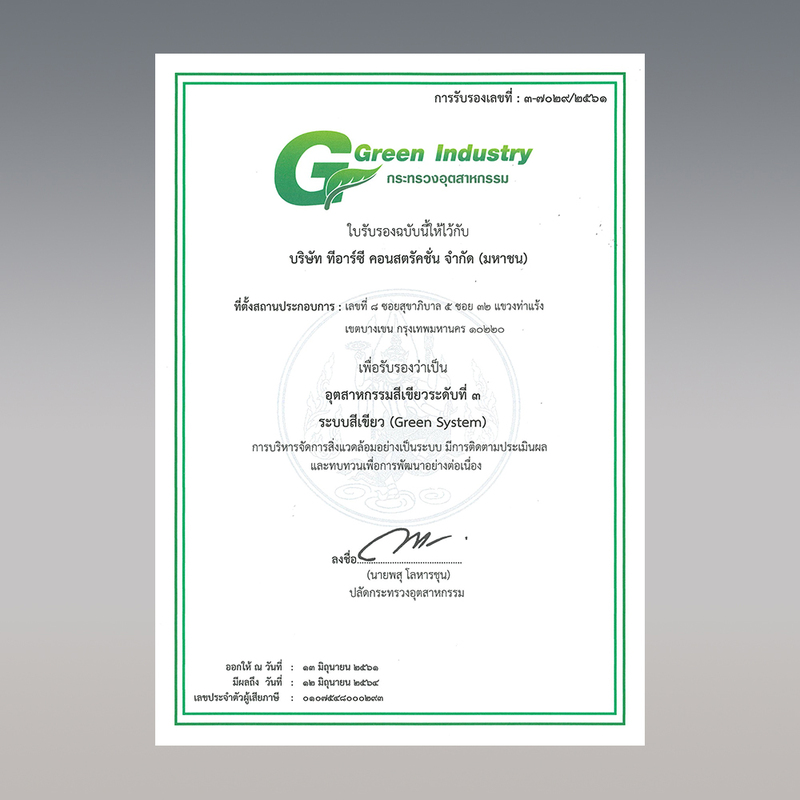 TRC has been granted excellence awards in Environment, Social, Governance (ESG) and Sustainability Performance Assessment from PTT Public Company Limited. 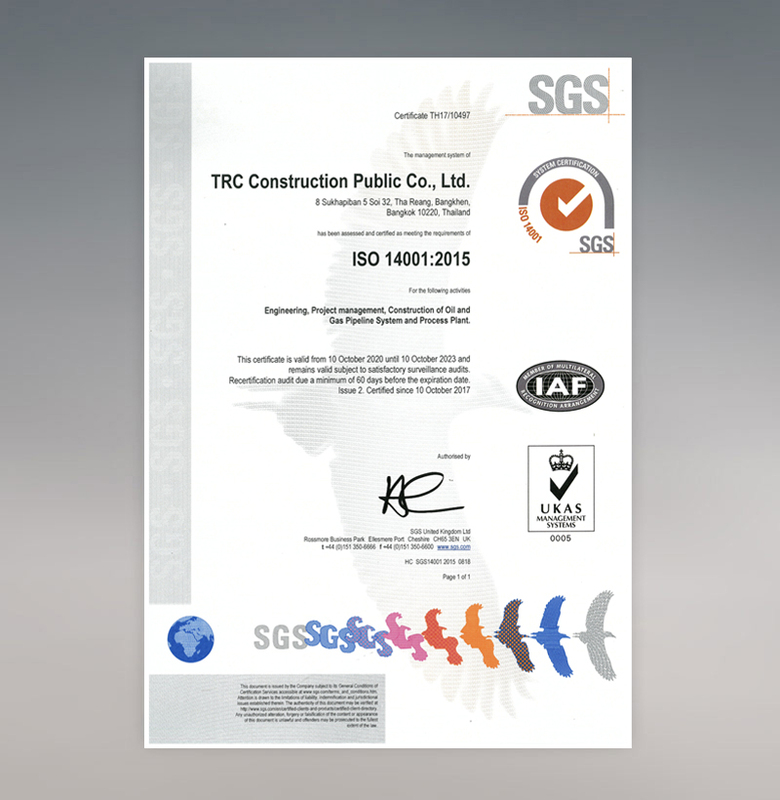 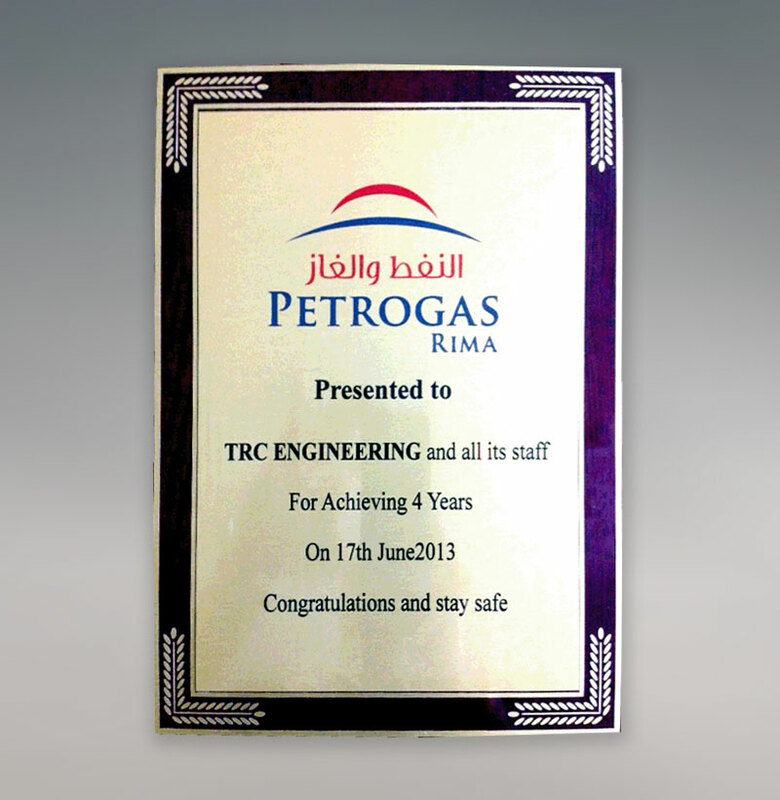 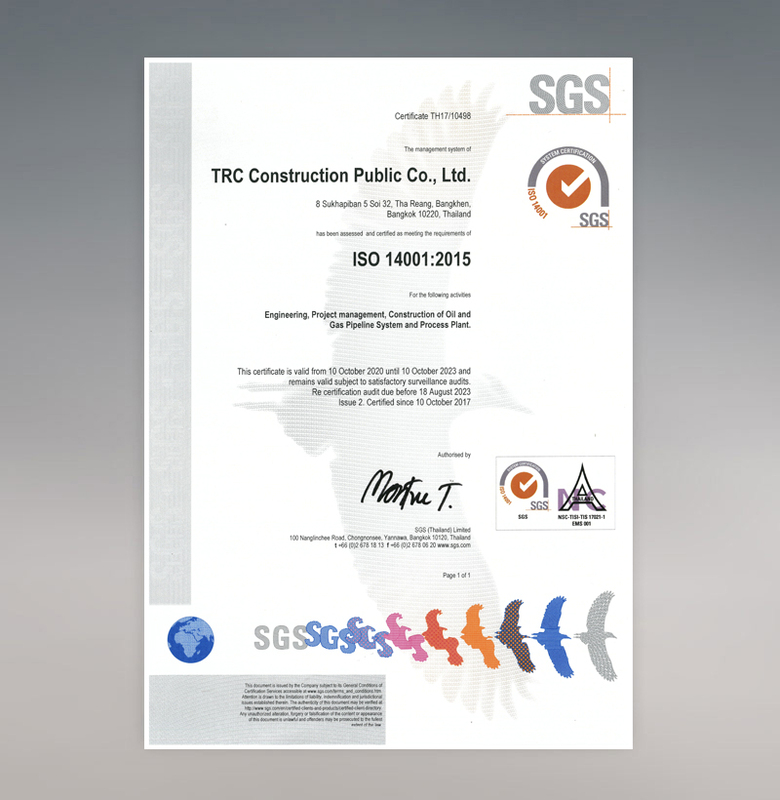 TRC & Al-Ghalbi LLC achieved "4-Years LTI Free Certificate" from Petrogas Rima. 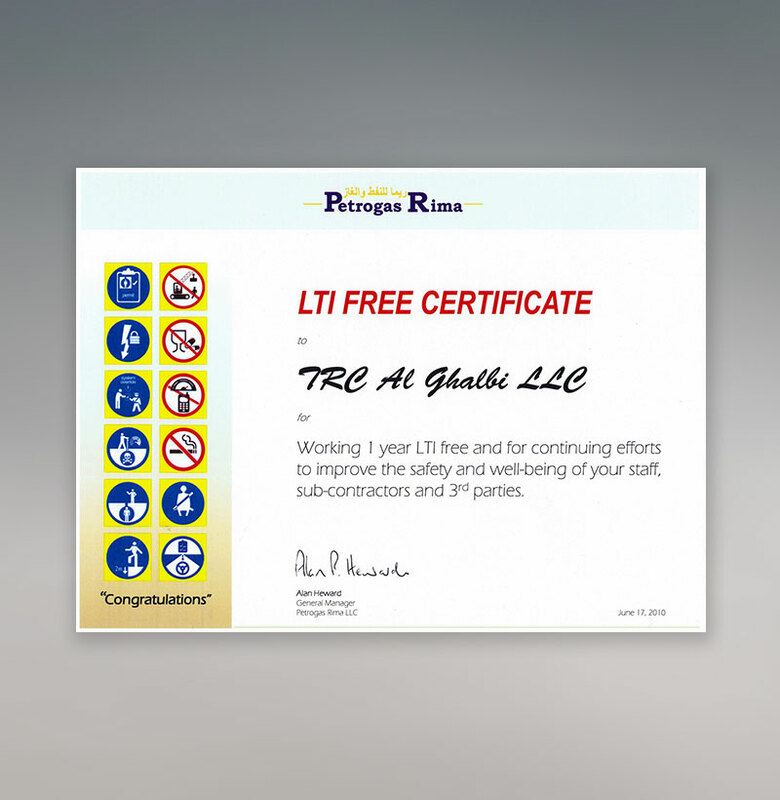 TRC & Al-Ghalbi LLC achieved "3-Years LTI Free Certificate" from Petrogas Rima. 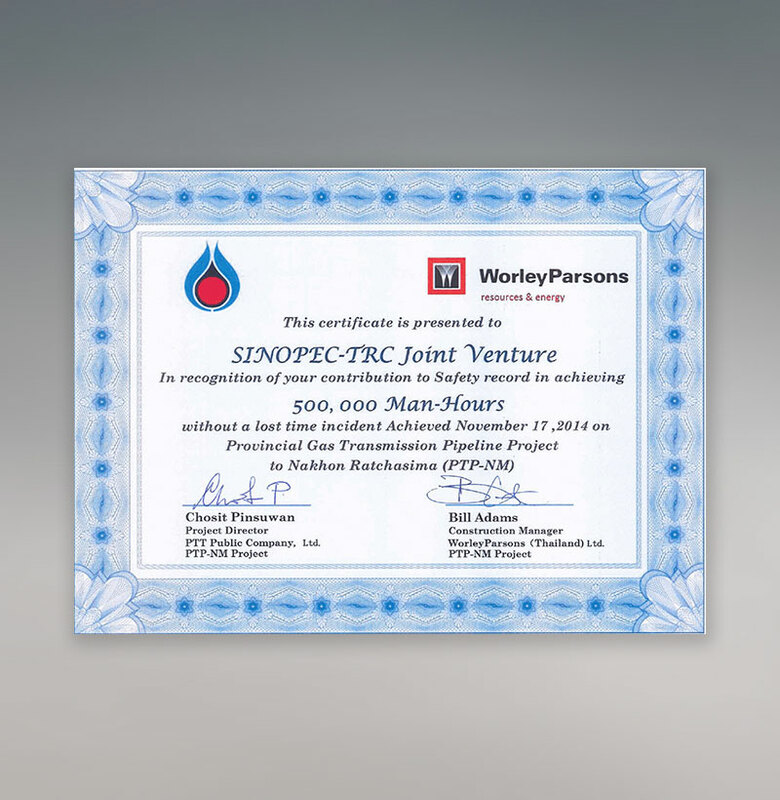 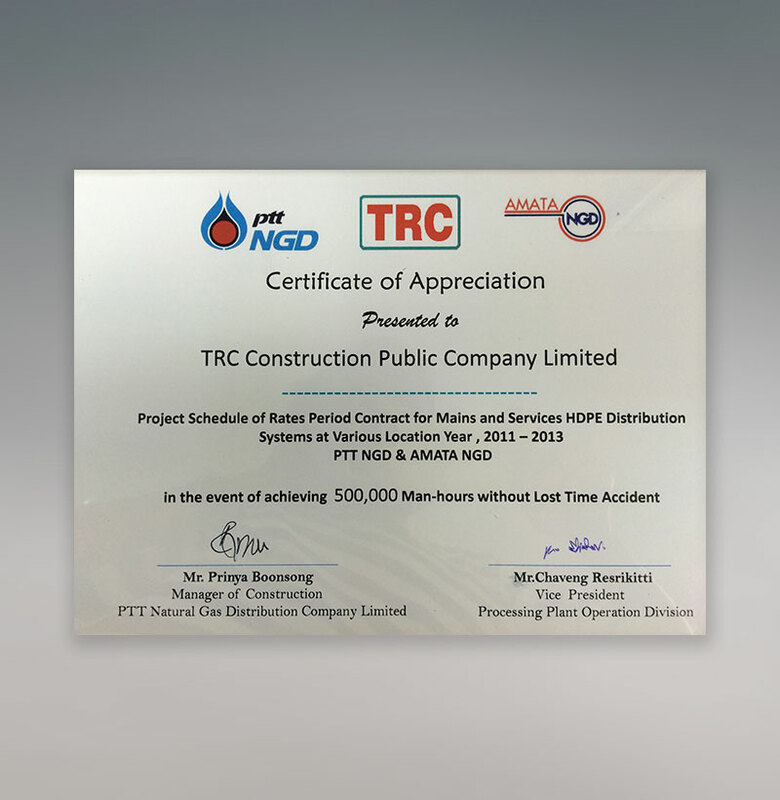 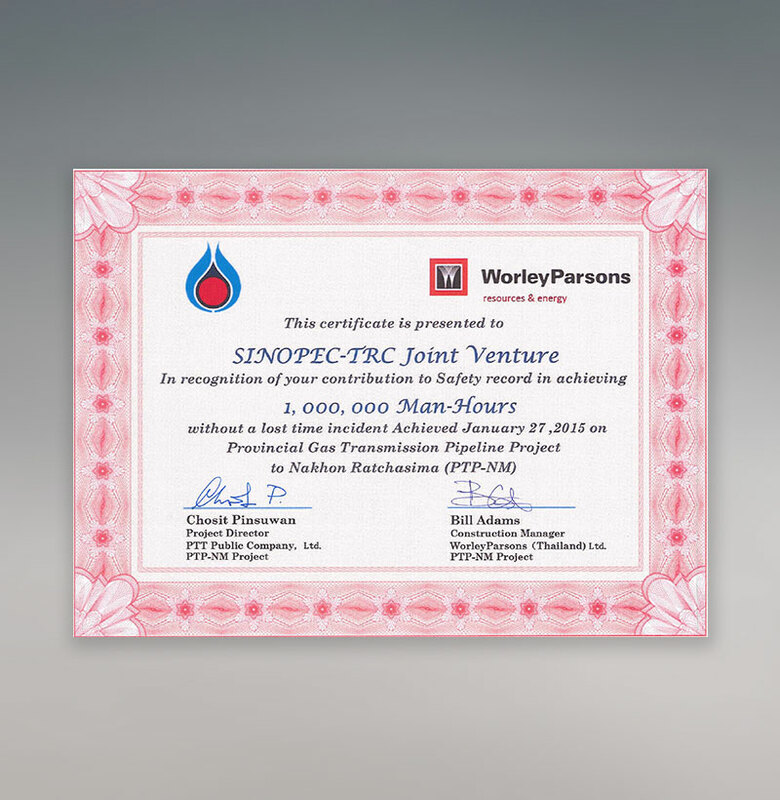 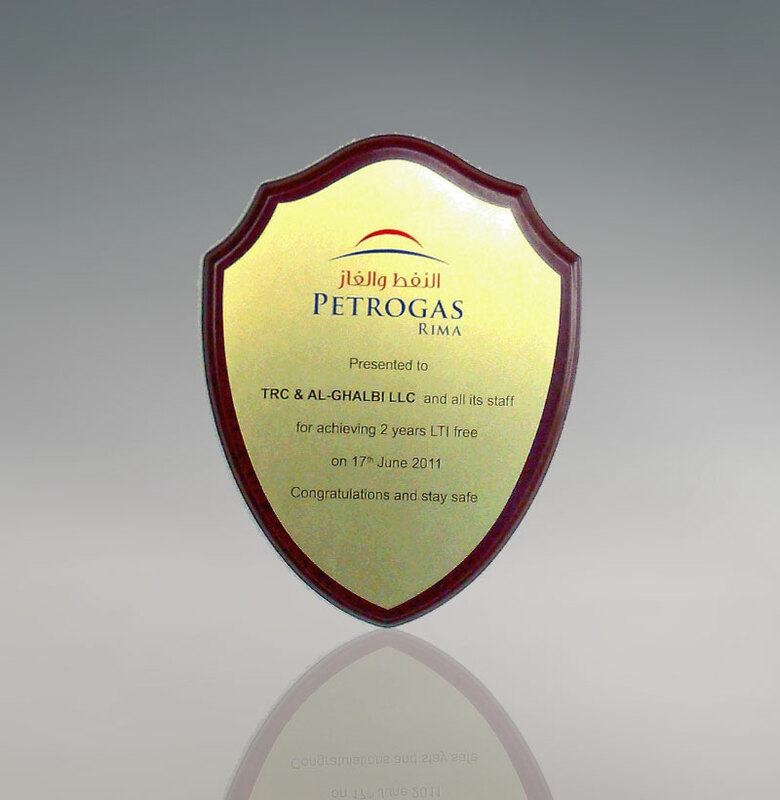 TRC & Al-Ghalbi LLC achieved "2-Years LTI Free Certificate" from Petrogas Rima. 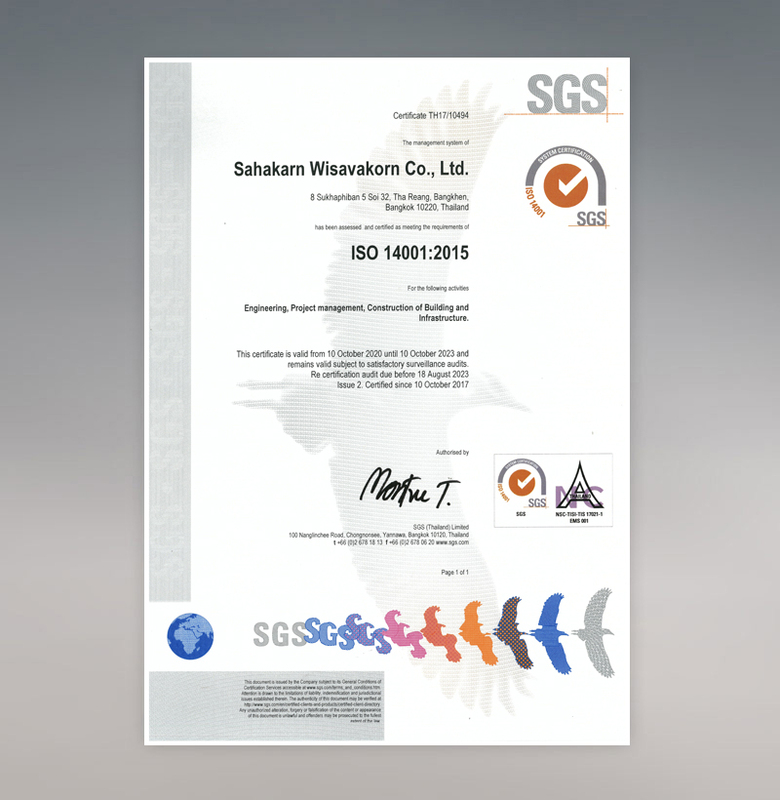 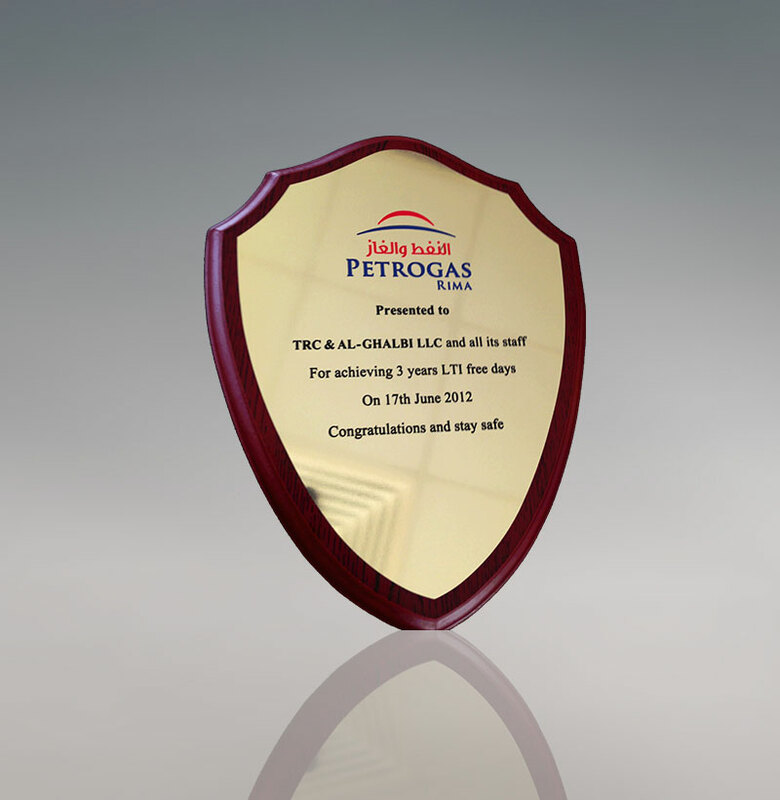 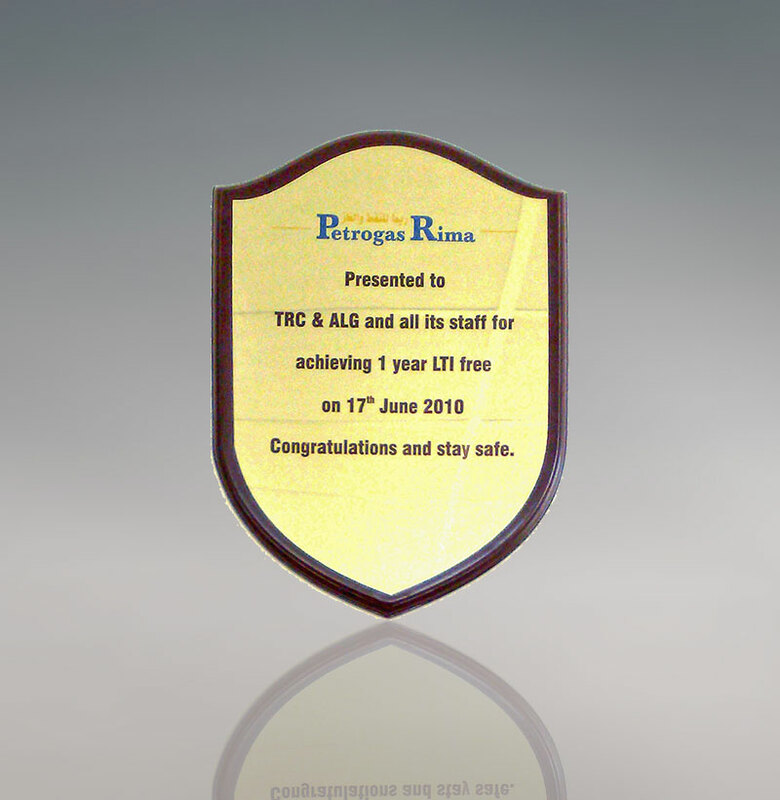 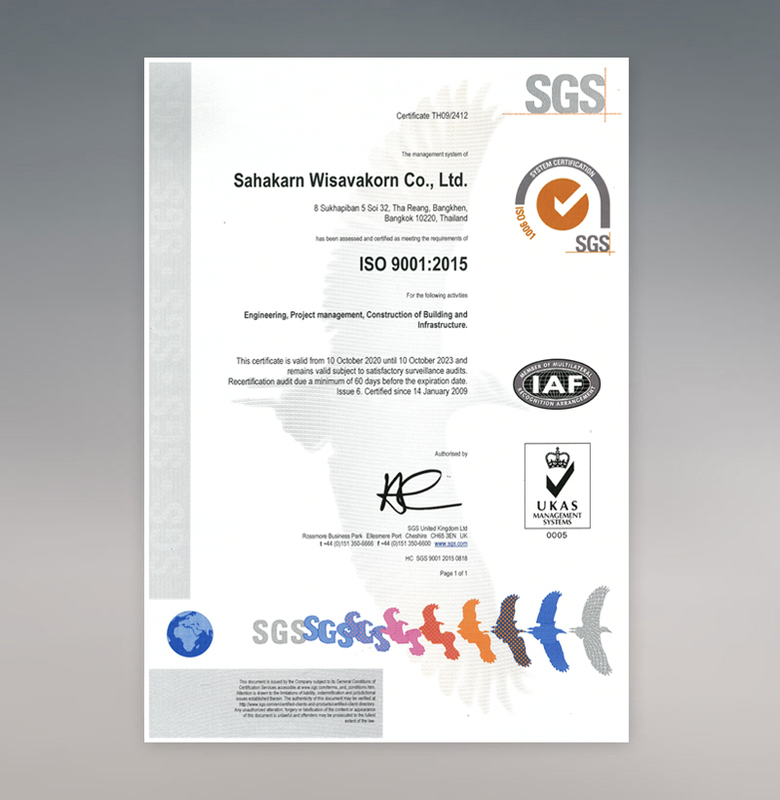 TRC & Al-Ghalbi LLC achieved "1 Year LTI Free Certificate" from Petrogas Rima.